Alpine Village appreciates the service, both past and current, of our armed forces. They keep us safe domestically as well as protecting our interest abroad. They do this selflessly and put themselves in harms way for us. 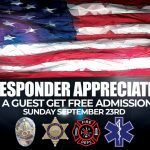 To thank our military members, active and retired military members get free admission to Oktoberfest on Sunday September 16th. 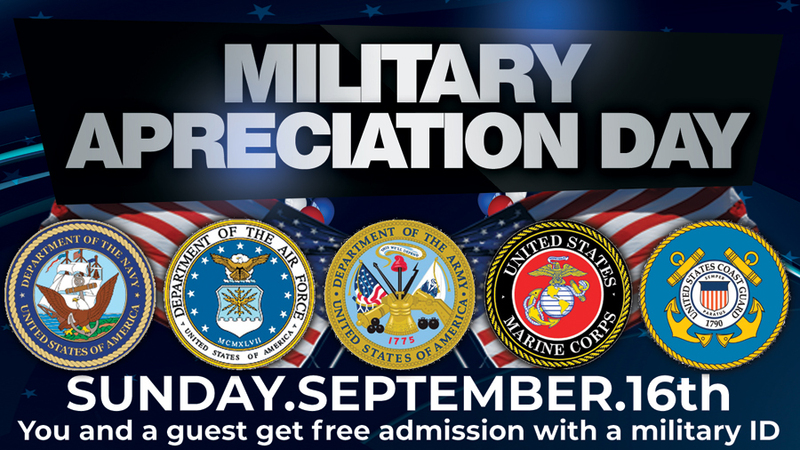 We realize that military service is not only about the service person, but also about their whole family, which is why we are celebrating the military on one of our Family Days. We look forward to having our military members join us, along with a guest, and enjoy free admission this day while enjoying listening to our brass band direct from Germany, enjoying Paulaner imported beer, local craft beers, and delicious German food. See you Sunday!